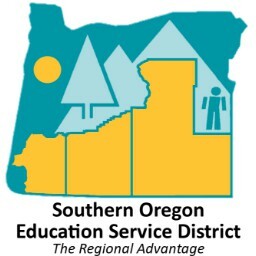 The Southern Oregon Education Service District is excited to host the Eighth Annual Ed Tech Summit. The annual event showcases innovations and best practices for integrating technology into schools and classrooms. Hands-on sessions are led by teachers experts in the field, as well as technology hardware and software specialists. Continuous breakout sessions include; Creativity, Critical Thinking, Collaboration, Communication and Inquiry. We are excited to welcome John Spencer as our Keynote Speaker. John has worked as a speaker and consultant, specializing in talks on technology, digital literacy, creative assessment and project-based learning. He has also been active as an author since 2008, publishing both fiction and nonfiction materials in print and online. 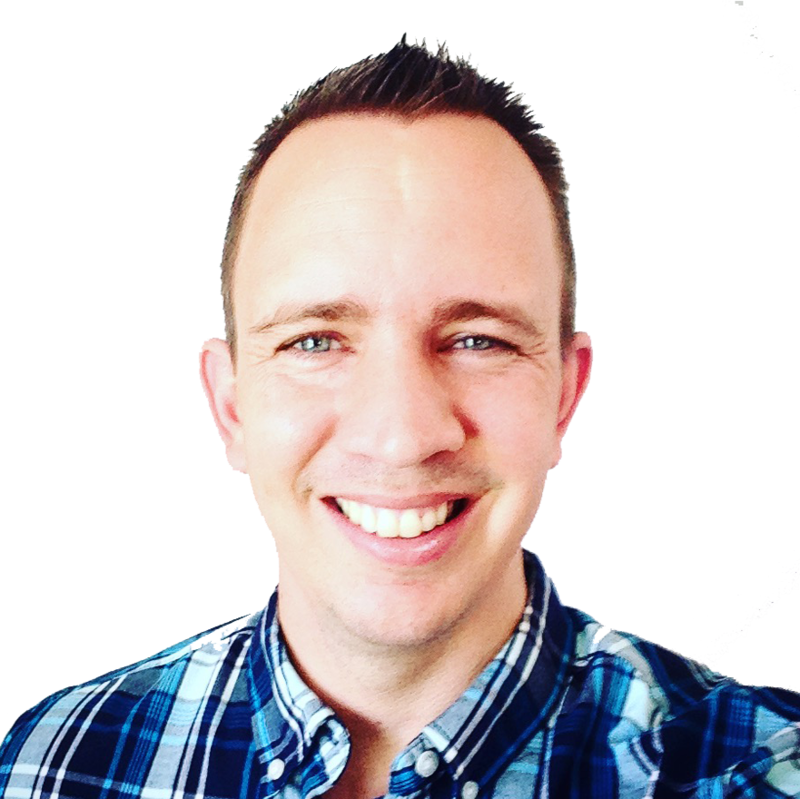 John holds a master’s degree in educational technology from Northern Arizona University (2009) and a bachelor’s degree in secondary education (emphasis on history) from Arizona State University (2004). John is currently an assistant professor of education at George Fox University's Graduate Teaching and Leading Department. He and his wife Christy live in Newberg with children Joel, Micah and Brenna. To download a map of where to park and register the day of the event, please click Crater High Map.pdf. If you would like to be considered as a presenter, please click here and fill out this form.